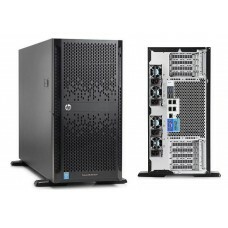 HP is one of the promising brands when it comes to server PCs. 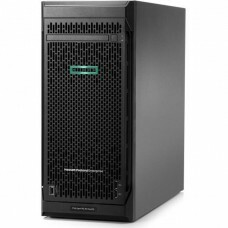 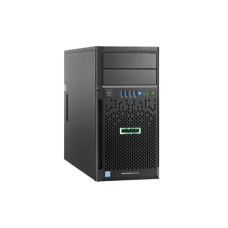 To run a server, you will need a reliable PC with good performance. 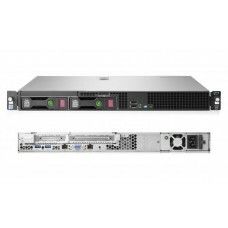 HP Gen9 Server PCs are waiting for your order at Star Tech. 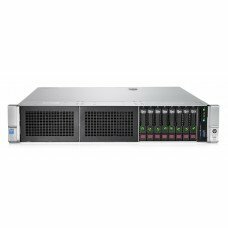 You can check the price of HP server in Star Tech website and see the specifications to pick the best one for you.